Sorry. Due to handler illness, the snowdogs cannot come to campus today. If you need some puppy love, Aspen and Lola (campus minister Alicia Anderson’s dogs) are planning to come visit you on campus on Wednesday of finals week! One or both snowdogs will come to campus on Wednesday from 12:30 pm to 2 pm. We’ll start at the Nittany Deck, then walk over to Pasquerilla Spiritual Center, up Curtin Road, then down toward the HUB. Come get some dog hair on your clothes and some excellent love for the end of finals! 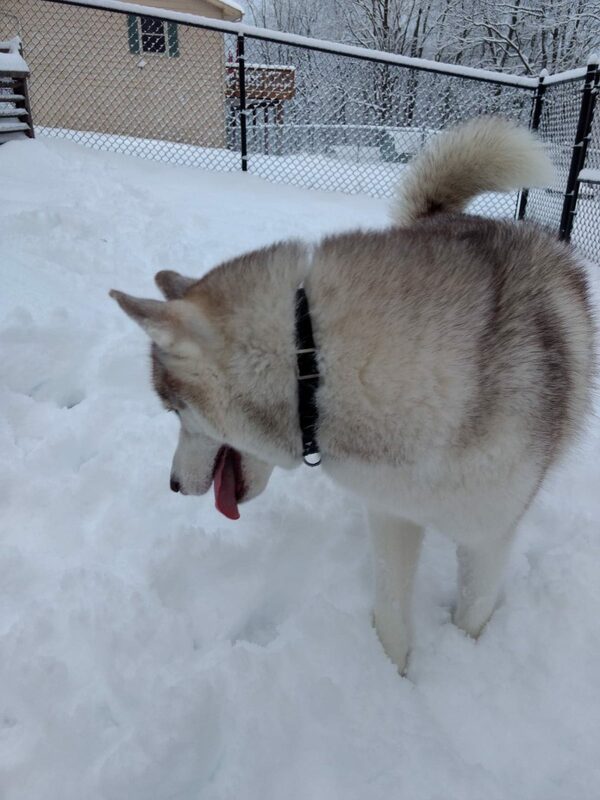 Remember: Snowdog visits will have to be cancelled if it is too warm or if it rains (nobody wants to pet a wet dog! ), but it looks like there won’t be any issues with that this time!